Here are ten moments that quite literally took my breath away. And trust me, if they aren’t yet, they really should be on your ‘bucket list’ for 2017! The capital of the ancient Pagan Kingdom in Myanmar (Burma). Bagan is literally littered with pagodas, stupas and temples as far as the eye can see and oozes so much history you feel like you have stepped into another time. Sunrise, coupled with that breathtaking view, the hot air balloons rising and the mist surrounding you is without a doubt one of the best moments you can experience. 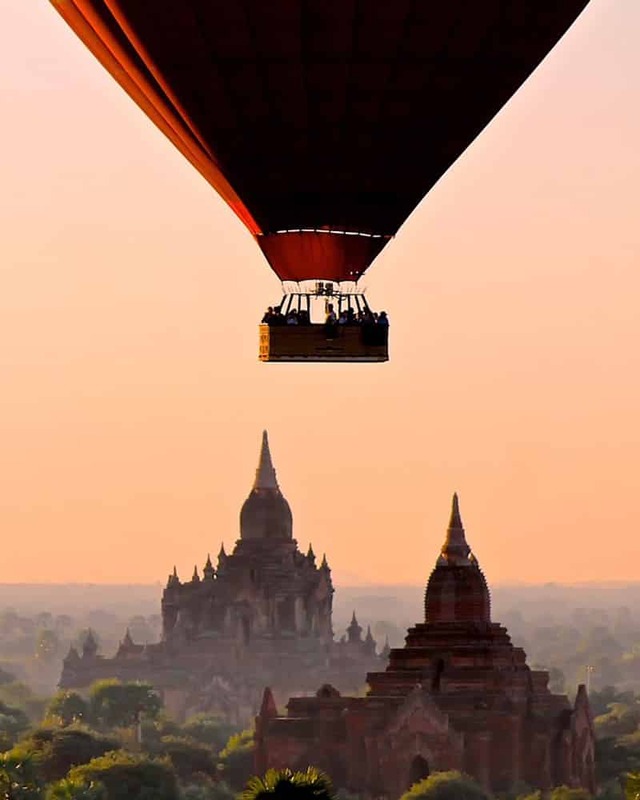 Bagan tragically suffered an earthquake recently which damaged many of the pagodas, now is a great time to visit and support by visiting and providing your tourist dollar. The remote and tropical islands that make up Raja Ampat (literally, four kings) can be found in Indonesia off the coast of Papua. Mass tourism and a lack of infrastructure make them a pain to get to but once you have undertaken the journey you will be rewarded like no other. The remote islands, referred to as ‘the world’s last paradise‘ may be spectacular and untouched above ground but underwater you can also find the world’s most bio-diverse diving sights as well. It truly is paradise. Raja Ampat is a true paradise, but as more people discover it the crowds will increase. Although the locals try and truly manage the island visitors and it is without a doubt one of the best ecotourism destinations, they can’t sadly manage how many yachts and boats are arriving so well. Wait, you’re still not convinced? Here is a whole list of reasons to visit Raja Ampat! I’m not going to lie, when I headed scuba diving at the Great Barrier Reef I was pretty underwhelmed. This was quickly rectified by taking an aerial view instead. I was literally in tears at the beauty and sheer size of this wonder of the world. Getting a bird’s eye view on this monster reef is beyond impressive. 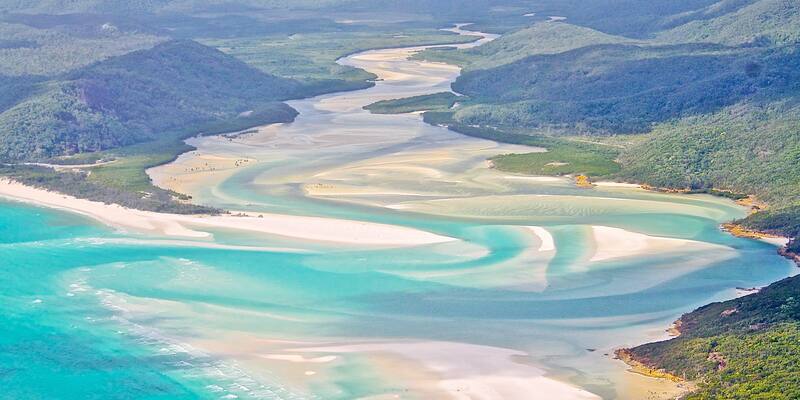 A flight from Airlie beach also means you can see the incredible Whitehaven beach in all its glory. The sad fact is the Great Barrier Reef is being damaged and more bleached every day. Come and admire this natural wonder (from afar) before it is too late. I never stop talking about my favourite capital city, Ljubljana, however, Lake Bled takes my award for the most breathtaking place in Slovenia. With snow peaked mountains, nature all around and the church island in the middle of the lake, Bled has really started to get the media and tourism attention it deserves over the last few years. Slovenia has gone BANG in the tourism world. I think in a year or two Lake Bled will be so crowded it will lose its magic so aim to visit slightly off season. I kinda got lost on a day trip to Zurich and found myself stumbling upon Liechtenstein. Waking up half asleep on a train and jumping off at the next stop, however, was the best call. I found myself surrounded by mountains, lakes and quaint cottages and ended up pretty much writing off exploring Zurich. 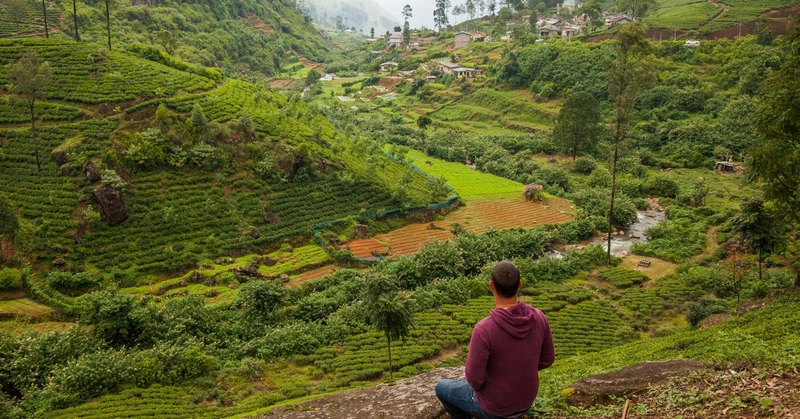 If the incredible train ride from Kandy to Ella which stops here isn’t beautiful enough getting out and about to explore Nuwara Eliya serves up, even more, views that are bucket-list worthy. The tea plantations outside of town are nature at their finest, couple this with waterfalls and vistas like this and it is hard to put words to just how impressive it is. In fact, there are too many incredible things to do in Sri Lanka. Sri Lanka is getting more and more notice and the flight connections are increasing. It’s in that magical spot of still kinda hard to travel due to infrastructure but also developing, come and experience it with its beautiful challenges. 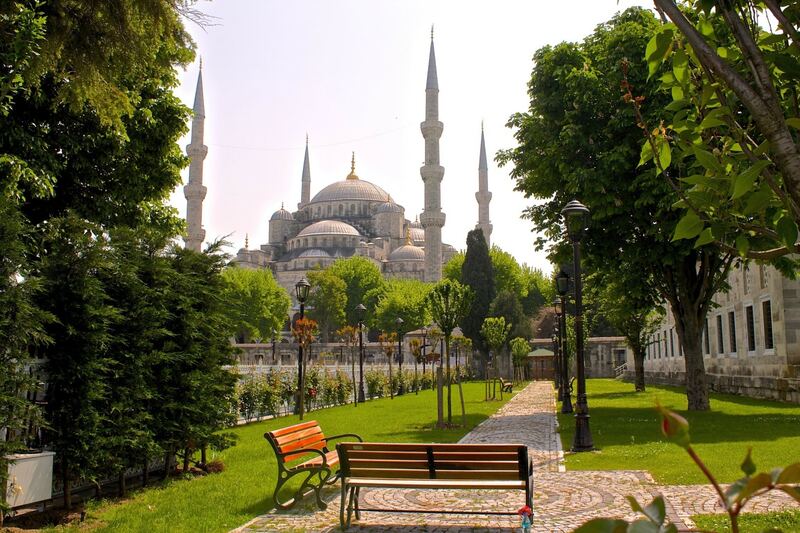 The Blue Mosque, the Grand Bazaar, the smells, tastes and history of this city are electric and eclectic. I was shocked and amazed at how much I could fall in love with it in only forty-eight hours, so much so I had to have a second visit a year later. Sure, Cappadocia might be the go to place of the moment but don’t go missing this gem off your Turkey itinerary. Istanbul is a city I can’t really describe although I tried here – I just simply fell in love with it and think it is one of the most magical places in the world. I could have just put Ayers Rock, but that wouldn’t be doing this part of the world justice. In all honestly, I nearly skipped it on my Australia tour – I mean, how impressive can a big rock be! Well, mighty impressive is the answer. The sheer scale of it and what it means to the community is fascinating. Add on a visit to Kings Canyon (incredible viewed from a helicopter tour) and Kata Tijuta and prepare to be amazed. Australia just increased their working holiday visa to 35 years old, so if you have missed out before now might be the time to head down under and experience it like a local for a year or two! Simply put, I didn’t realise beyond photo-shop that sand and waters like that could exist. I was wrong. It is becoming more and more possible to visit the Maldives on as little as $30 a day, so for all those who thought it was out of their price range, that changes here. Don’t believe me? 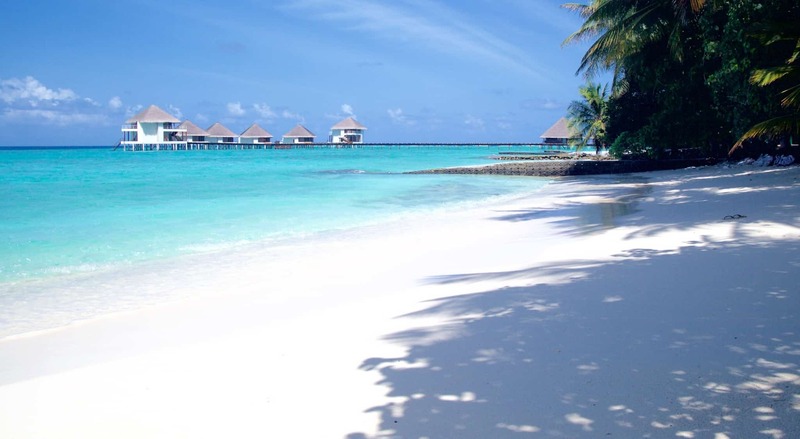 Check out this incredible guide to doing the Maldives on a Budget by my friend Janet and make the Maldives happen in 2017. Landing in Croatia with just a backpack and no plan I was excited but within a day of being in Dubrovnik I can’t lie I was already over the country. However, beyond those crowded city walls is one of the most spectacular coastlines I have seen. 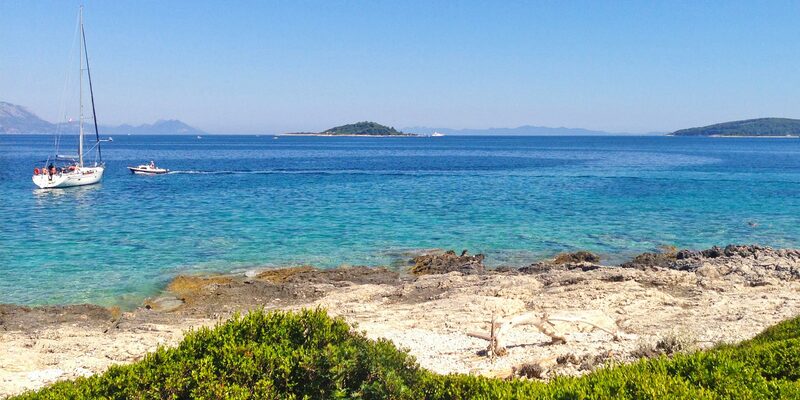 From Korcula to Split, Hvar and the Islands around Pag – take it slow, drive along the roads with their unbelievable views of the Med and you won’t want to leave. Croatia is becoming more and more of a festival destination if you are looking for sun, sea, sand and fun just check out all of these festivals in 2017. Have only been to a couple of these so far but they all look so amazing! Thanks for putting this list together! 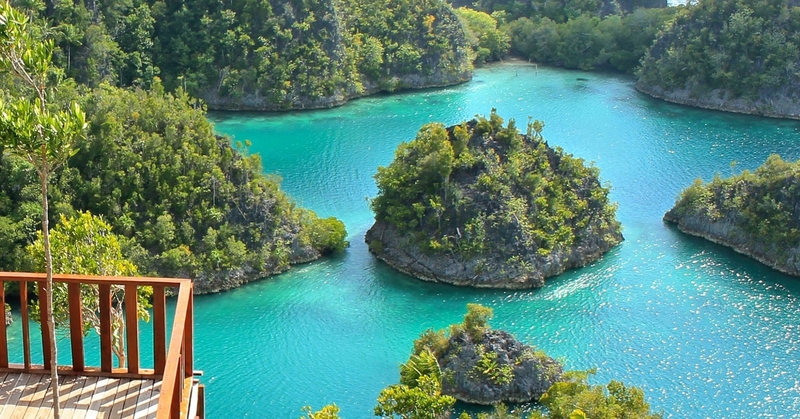 Raja Ampat and Bagan are op the top of my list. I really hope I can visit them soon. Iceland. Hands down one of the most rigorous but rewarding trips I have taken. A week in and we were able to see the northern lights. There is not a place you can go where there aren’t amazing views. There are also many waterfalls and mountains worth seeing. We went in the winter so I can’t say what time of year to go, but I can guarantee it will be beautiful no matter the time of year (maybe avoid spring so you don’t run into washouts along all of the roads. It is very cheep to get here but expensive once you arrive so come with a budget. Yes! Iceland is incredible, I already had it on two other lists though so it didn’t make this one. I found the NYE fireworks incredible too. I bet it looks super different in summer but couldn’t agree more on how magical it is during winter. Love this list! I’ve already checked off a few and are checking more off in 2017! Already did the Great Barrier Reef and in May I’m heading to Uluru for a week to do Uluru, Kata Tjuta, and Kings Canyon! So excited! If you plan to visit Croatia (Dubrovnik for example), it’s better to visit it in June or September. It’s still warm and there are way less people. Btw, great article, those photos are surreal! For sure, I would even suggest even more off-season than that given how lovely the weather can still be even in the autumn. Thanks! Great list, should definitely visit some in 2017, Indonesia is actually planned!By the way, another reason to go and visit the Maldives soon is also because its slowly beeing swallowed up by the ocean! Global warming, here we come.Thanks for the inspiration! Indonesia is my favourite, have a great time. And yes, sadly that is true :( Have a great trip! Great post!! 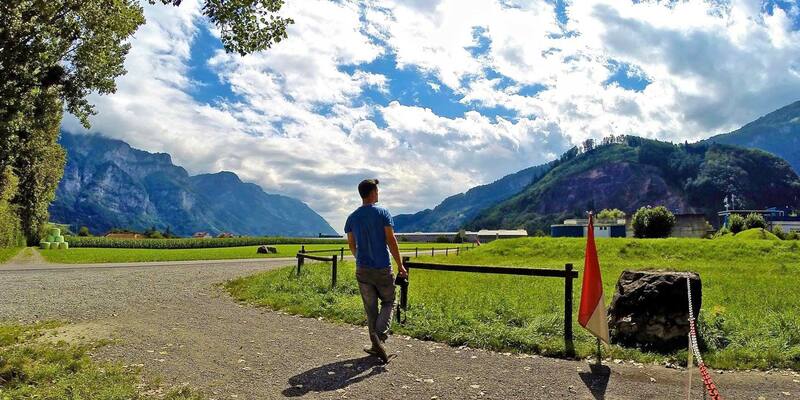 I love the reason for Switzerland and totally agree… why not?! I know they say Paris is always a good idea but I think Switzerland is too. 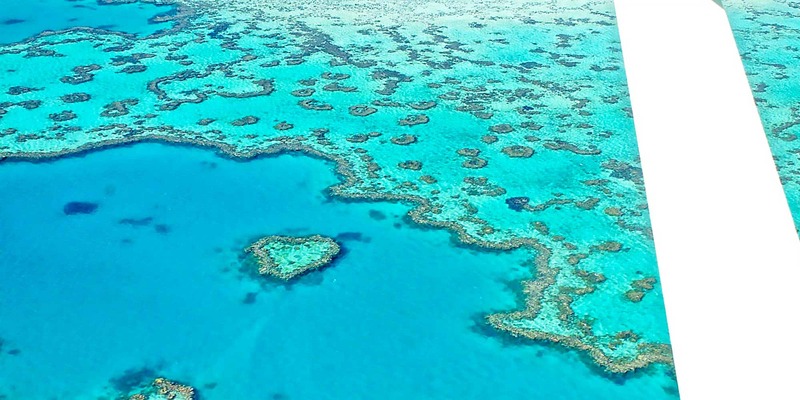 That Great Barrier Reef photo is TO DIE FOR – adding that to my bucket list. Awesome pics, which make me want to travel again. I have already been to Australia but never seen the Ayers Rock. 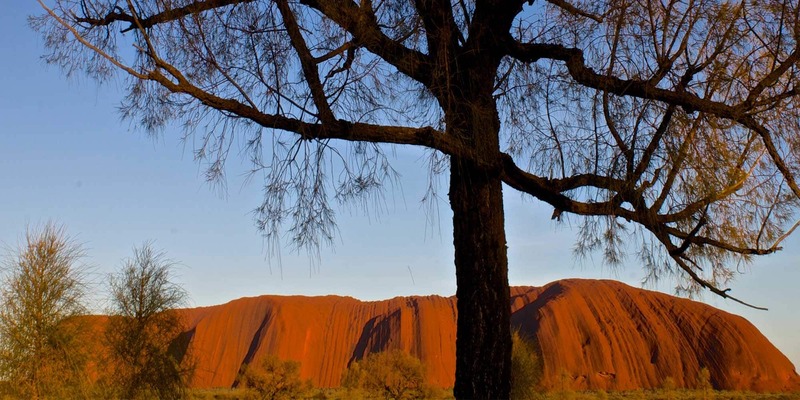 Working in an event promotion company in London, I have attended many travel events and some were about Australia and the Uluru looks like amazing. Just want to say that I love your photos. That’s all. And that they make me want to go where you’ve been. Thank you Tom, thats the aim :) Safe travels! 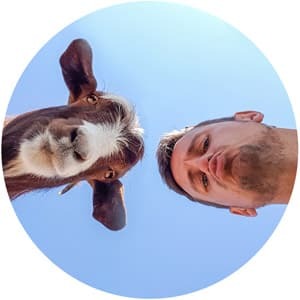 amazing photos!!! title absolutely describes it all. Bagan is on my list too!! 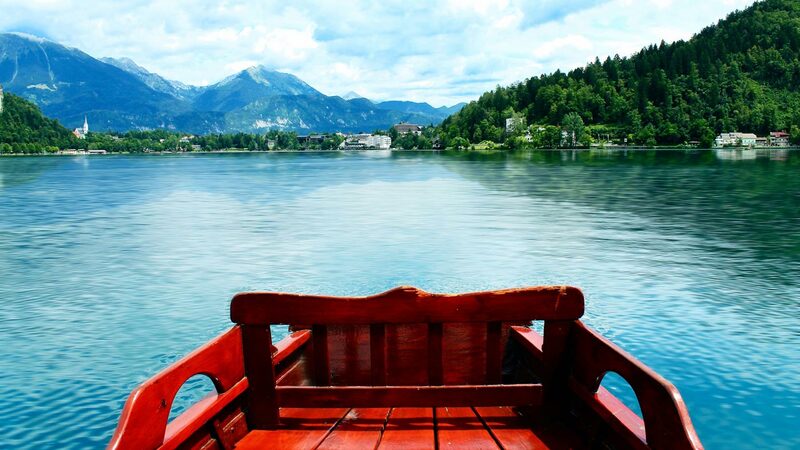 I’ve only been to one of these places: Lake Bled! And it was incredible. I completely fell in love with Ljubljana too :) One of the most breathtaking views I’ve seen was at the Chocolate Hills on the island of Bohol in the Philippines. Such a surreal landscape! Hi Justin’s! Ljubljana is my favourite capital city, Slovenia in general certainly is a winner! I haven’t visited the Philippines yet so will add that to the ever growing list! Have you relocated to Cambodia now? have been internet less for a few days, will come check out your updates!